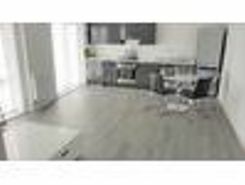 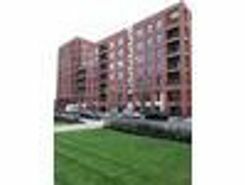 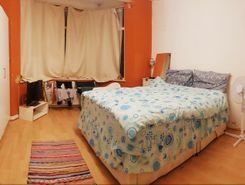 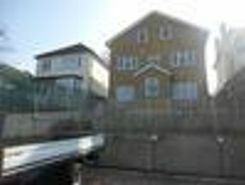 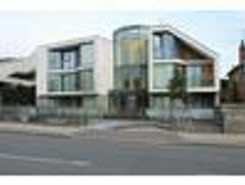 New build spacious 2 double bedroom apartment. 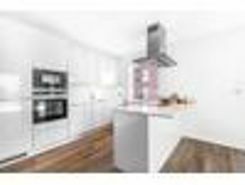 The apartment includes two double bedrooms, two bathrooms, spacious and bright living area leading to an open plan fitted kitchen. 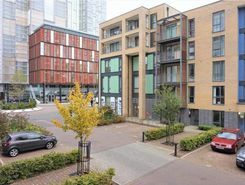 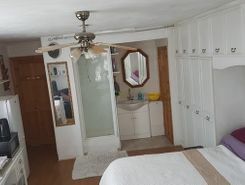 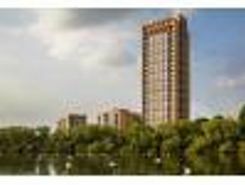 Ample storage, fitted wardrobes, and a private balcony with amazing views over the Welsh Harp Village. 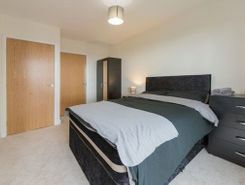 VeeZed Residential are delighted to offer out to the market this beautifully presented 2 bedroom ground floor apartment set within this modern and new development, Apollo Court.